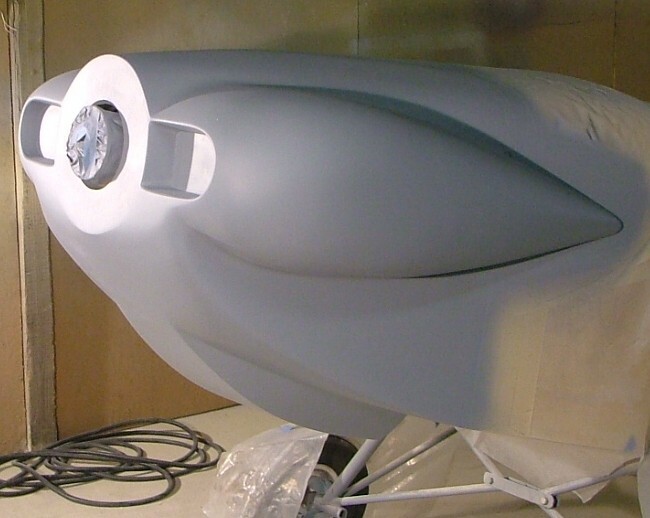 Engine Cowls - Team Mini-Max, The World's Best Ultralight and Light Plane Kits and Plans. Molded fiberglass Z-Max cowl. 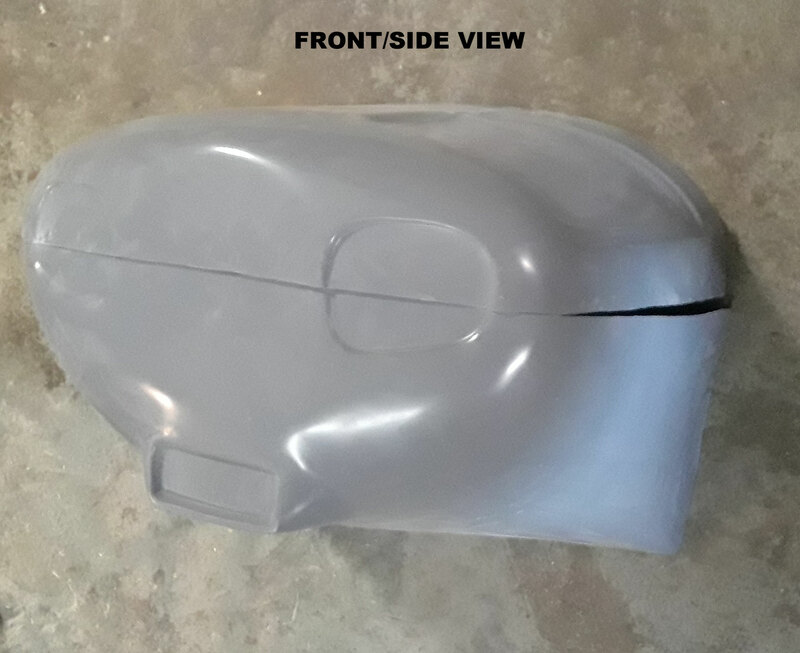 This was for the Zenoah Engine Models. 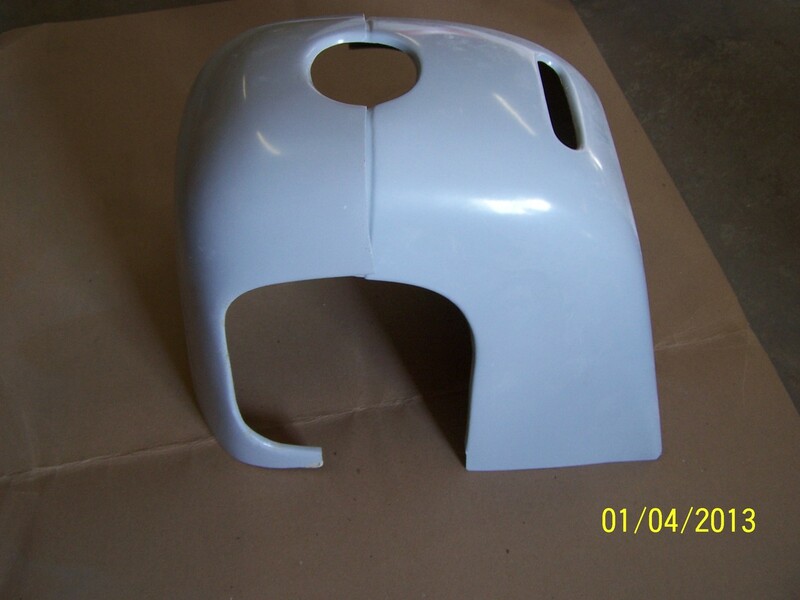 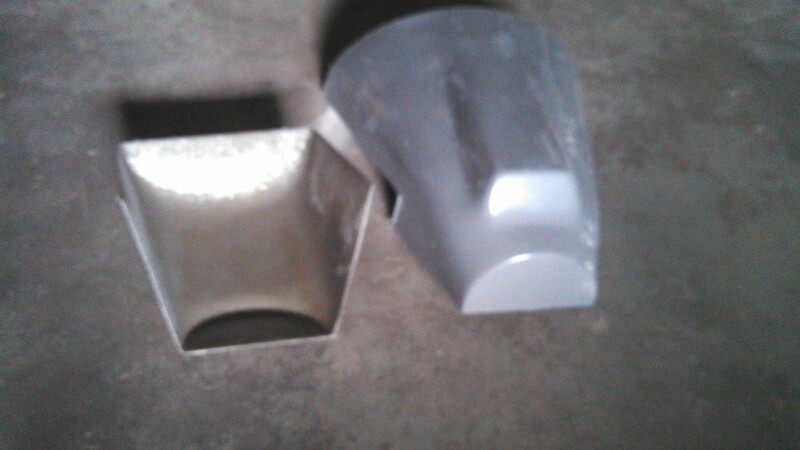 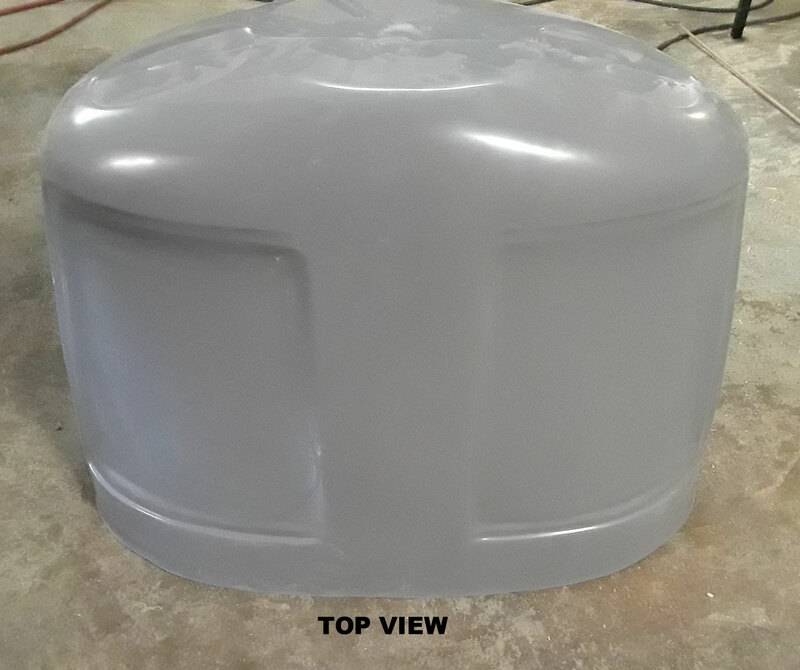 Molded fiberglass engine cowl, to fit VW-based engines. Improves appearance of your aircraft and adds some streamlining. Molded fiberglass Eros engine cowl. 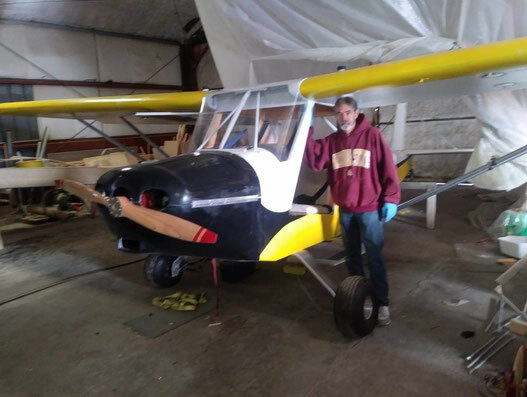 Improves appearance of your aircraft and adds some streamlining. Molded fiberglass engine cowl, to fit Rotax engines. 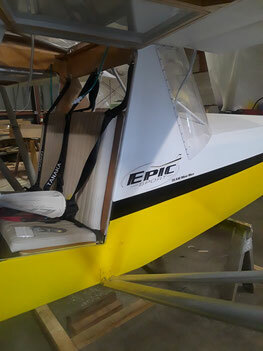 Improves appearance of your aircraft and adds some streamlining. 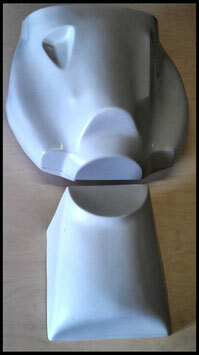 Molded fiberglass engine cowl, to fit Rotax engines. 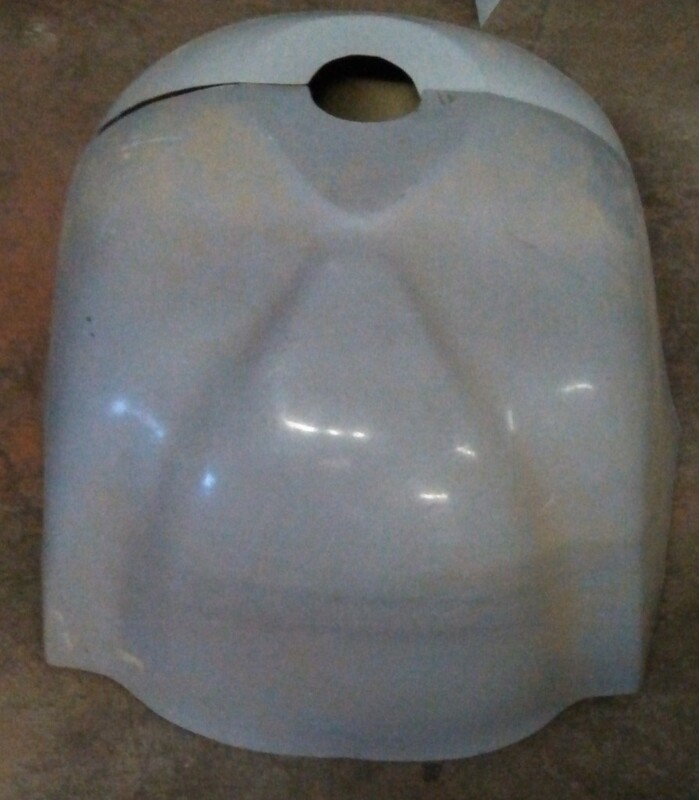 Molded Fiberglass engine cowl. 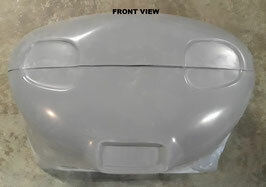 Two piece to fit 28" wide body.